Mumbai (Maharashtra) [India], Mar 31 (ANI): In view of the growing threat of Cyber attacks in the country, Kaspersky Lab presented on "Efficiently Managing Risks with Cyber Threat Intelligence" during the recently held CISO summit here. 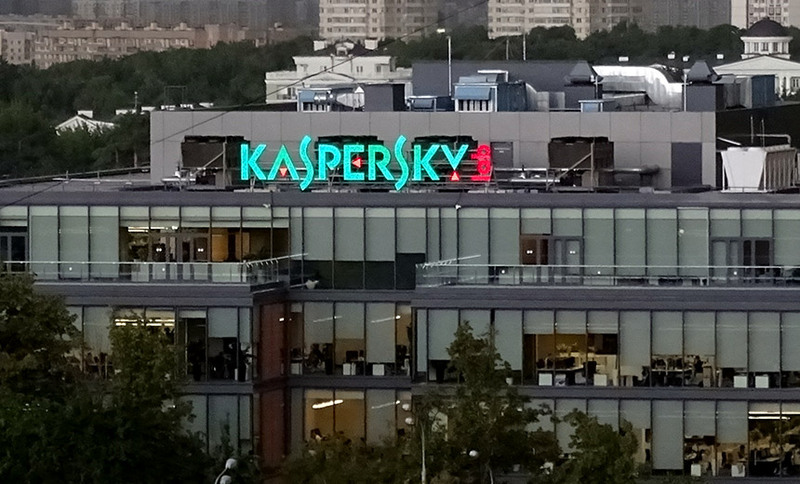 New Delhi [India], Feb 15 (ANI): Global cyber security company Kaspersky Lab said on Friday that 2018 was a challenging year for the cyber world with over 30 per cent of computer users in India hit by a web-based attack during October to December. New Delhi [India], Dec 20 (ANI): We are banking and shopping online more than ever. And we love it! New Delhi [India], Nov 3 (ANI): India is ranked 12th worldwide when it comes to the dangers associated with surfing the web, according to a recent report by global cybersecurity company, Kaspersky Lab. New Delhi [India], Sep 5 (ANI): A latest report has revealed the online activities of children across the globe during the summer holidays. New Delhi [India], May 11 (ANI): Kaspersky Lab researchers have discovered ZooPark, a sophisticated cyberespionage campaign, which, for several years, has been targeting users of Android devices based in several middle-eastern countries. New Delhi [India], Apr 17 (ANI): Kaspersky Lab researchers have discovered a new Android malware distributed through a domain name system (DNS) hijacking technique and targeting smartphones, mostly in Asia. New Delhi [India], Apr. 13 (ANI): A new wave of advanced persistent threat (APT) activities were discovered during the first three months of 2018 in Asia and the Middle East, as per Kaspersky Lab's latest quarterly threat intelligence summary. New Delhi [India], Apr. 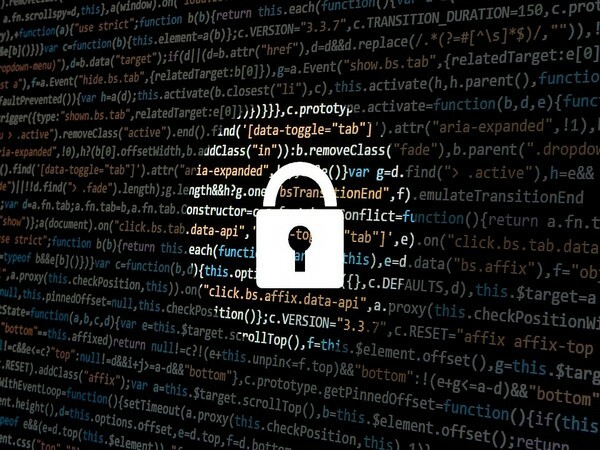 09 (ANI): Multinational cybersecurity and anti-virus provider, Kaspersky Lab's researchers have discovered that more and more cybercriminals are turning their attention to malicious software that is mining cryptocurrencies at the expense of the users' mobile devices.